London is hot at the moment. Hot for culture of course. I spent my week wandering around the city, chasing every bites of art London has to offer while discovering areas I didn’t know that well. Even though the sun is calling for lazy days at the park (I plead guilty), visiting exhibitions and museums while it’s warm and sunny has its perks. First of all the light, because who likes the yellowish neon light we often see in galleries in the winter? Second, it’s less crowded so more enjoyable to someone like me who hates (strong word?) packed museums or art galleries. Finally, your pace is different in spring or summer, you can take your time without anxiously thinking about how quick you can get to the next exhibition to avoid a cold rainy shower. My highlights of the week were without any doubts, Ettore Spalletti at Marian Goodman Gallery, Yves Klein and Alberto Giacometti at Gagosian Gallery, and Johanna Tagada at Egg. You absolutely have to go check them out. “Continuing his idea of creating artworks using recycled materials from the early digital age, Cairns envisioned a way of producing his new imagery on a larger scale, creating unique photographic montages comprised of either twenty-four or forty-eight tinted punch cards. OSC – Osaka Station City is the first of the artist’s series to present his imagery upon coloured paper, progressing a novel experience of his growing archive.” Read more about the exhibition here. It’s been month I’m planning to stop by Roman Road as I’ve heard so much about this East London based gallery, mostly how genius is their curating and how avant-garde and different are their shows. 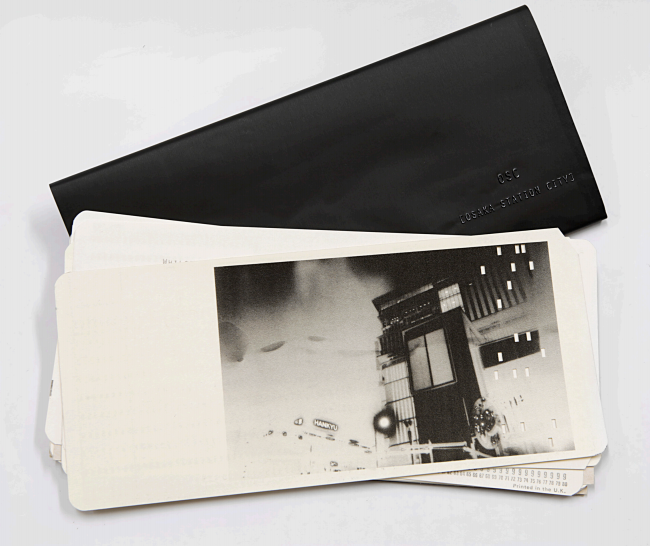 Photograph: Commissioned by Chisenhale Gallery. Courtesy of the artist. Photo: Andy Keate. I’ve read a lot about German artist Maria Eichhorn’s project in the press, and even though there is no “physical” work to go see at the Chisenhale Gallery I believe this is one of the most interesting thing happening in London right now. Performance? Statement? What’s your opinion? “Following a site visit to Chisenhale in July 2015, which included a discussion with Chisenhale staff exploring their working lives, Eichhorn has produced a two part work examining contemporary labour conditions. The exhibition will begin with a one-day symposium on Saturday 23 April, addressing ideas raised by the project. The symposium will feature lectures by Isabell Lorey and Stewart Martin and will be chaired by Andrea Phillips. The afternoon will be devoted to a discussion with the audience, in which Eichhorn will also participate. At Eichhorn’s request, the gallery’s staff will then withdraw their labour for the remaining five weeks of the exhibition. None of Chisenhale’s employees will work during this period and the gallery and office will be closed, implementing leisure and ‘free time’ in the place of work. At the heart of the project is a belief in the importance of questioning work – of asking why, within our current political context, work is synonymous with production, and if, in fact, work can also consist of doing nothing.” Read more about it here. 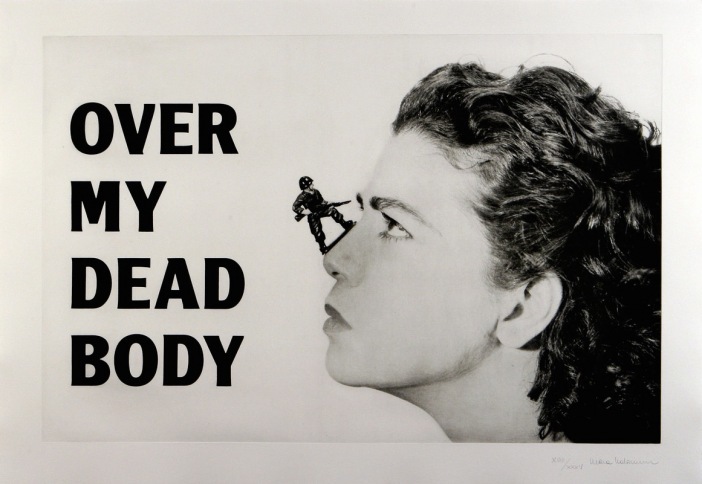 Mona Hatoum “Over my dead body” 1988-2002 © Mona Hatoum. Courtesy White Cube. I’ve been following the work of British-Palestinian artist Mona Hatoum for many years now, as she is in my opinion one of the most important artist of her generation. This exhibition was previously presented at the Centre Pompidou in Paris, and is now at the Tate Modern until August 21th. 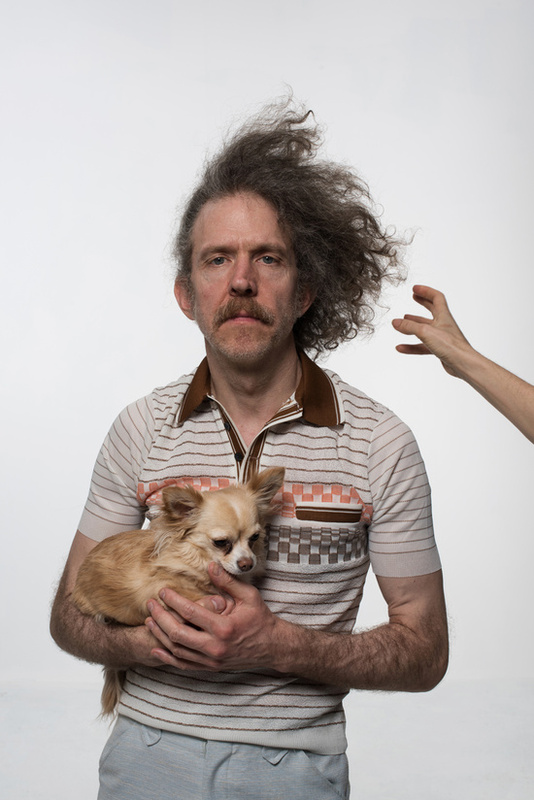 It’s not a secret that I’m a big Martin Creed fan, so I was obviously delighted to see that the British Minimalist artist is having a new exhibition at Hauser & Wirth. “The exhibition will have everything in it: it will present a new body of work that includes paintings, films, drawings, sculpture, music, spoken word and performance, many of which will be created in-situ throughout the five gallery spaces. Creed’s all-encompassing approach blurs the distinction between art and life, the introspective and the extrovert.” Read more about the show here. 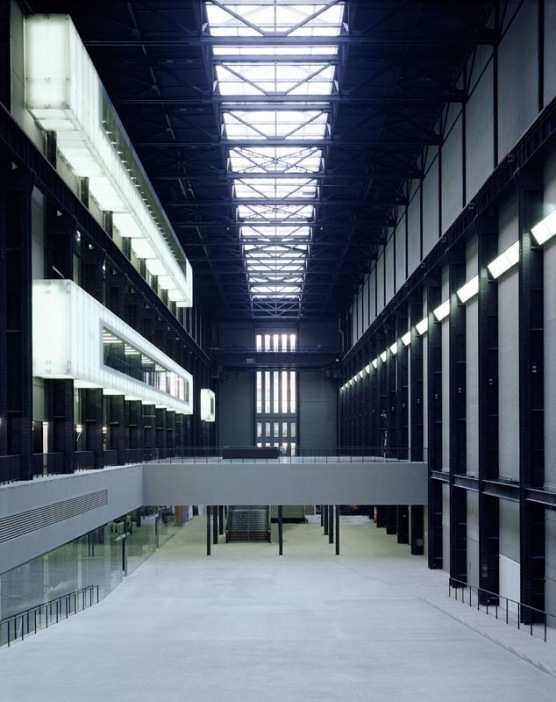 The art publishing fair is going to take over the Turbine hall of the Tate Modern for an entire weekend, a must go for all the art book lovers out there. “Photobooks and photography are at the heart of this event; including books, zines, vinyls, posters, prints, websites, magazines, and blogs from over 140 participants. Across the weekend there will also be a programme of book signings, a bookshop, workshops and performances organised by Self Publish, Be Happy.” Read more about the event here. Don’t forget to join me on Instagram (@the_bubblist), on Snapchat (@thebubblistarty), and on Facebook to get your daily art and culture updates. Cover Picture: Mona Hatoum – Performance Still 1985, printed 1995 Photograph, gelatin silver print on paper, mounted on aluminium 764 x 1136 mm. Presented by Tate Patrons 2012 © Mona Hatoum. I really like these recommendations Eva. I’m very intrigued about what’s going on at the Chisenhale Gallery. if you did not read it yet here is an interesting article : http://www.theguardian.com/artanddesign/2016/apr/25/nothing-to-see-here-maria-eichhorn-chisenhale-gallery. Have a good week. Thanks for sharing Tonie, I’ve read it.It’s really oui interesting right? I’m sometimes torned about non material or physical art, but I love this kind of performance that makes people think. My pleasure 😉 See you there. Thank you for always keeping us in the loop. Roman Road is a very interesting art space. I also should go there more often. Great selection btw.